The bowl food trend seems to be going strong and it’s not hard to see why. They are easy to prepare, you can personalise them with all your favourite ingredients and, whether sweet or savoury they are usually brimming with colour and goodness. Today’s strawberry and banana smoothie bowl recipe is no exception and ticks all the boxes – simple, beautiful to look at, healthy and delicious too! 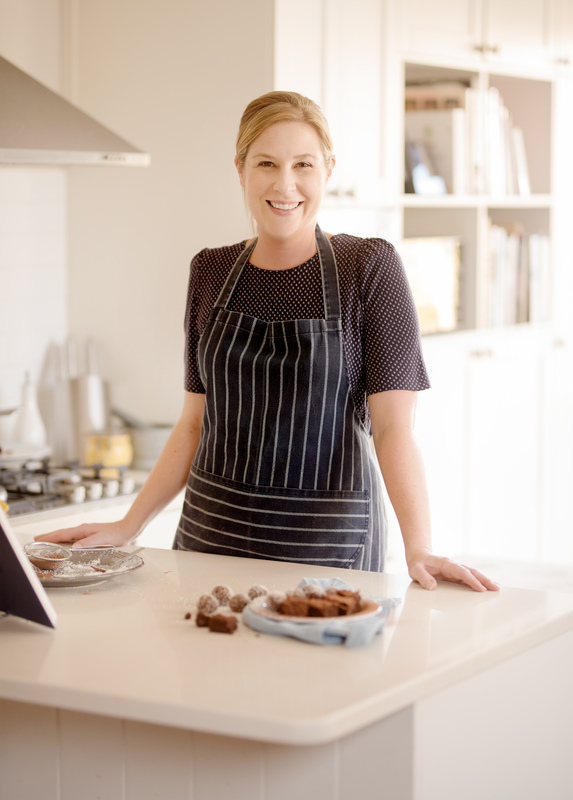 I have a special treat for you today as not only am I sharing a new recipe but we are also chatting to fabulous local foodie Sarah Graham! A born and bred Zimbabwean now living in Joburg Sarah started a food blog in 2010 which launched her into the food world’s limelight, but her foodie journey started long before that (more about that in the interview!). I started February with a chocolate recipe, and in the month of love I thought I might as well continue the theme! 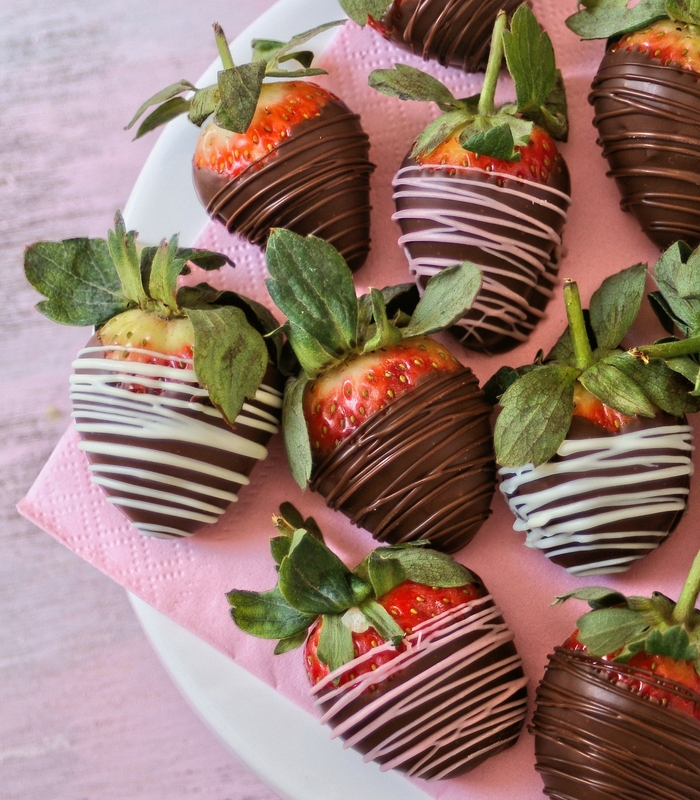 It does seem a bit cheeky to call this a recipe, think of it as more of a “how to” for making gorgeous chocolate dipped strawberries for your someone special (or yourself). This Valentine’s Day I have you covered!